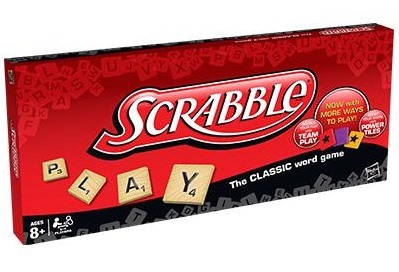 National School Scrabble, and the 2014 Championship! Plus, a Board Game Giveaway! 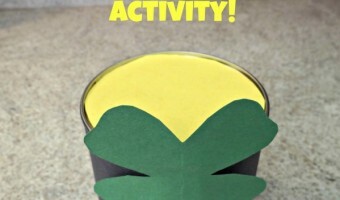 St Patrick’s Day Pot of Gold Craft! 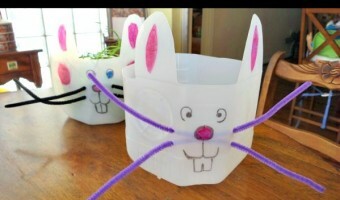 An Upcyling DIY Project That Is Fun For the Kids! 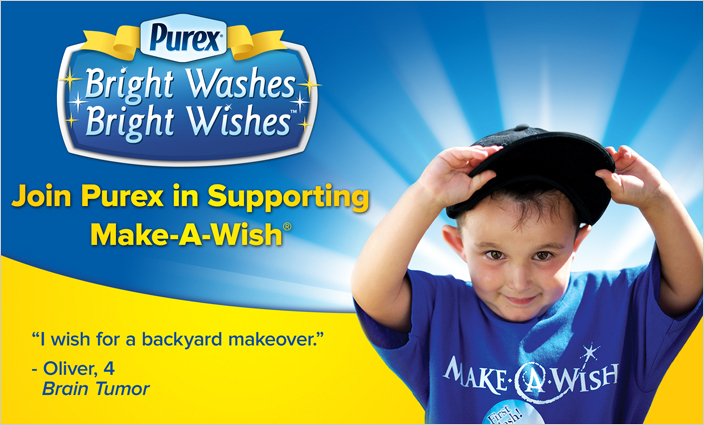 CampusBookRentals.com Partners With Operation Smile To Help Improve Children’s Lives!